Sterling | AllTech Services, Inc.
Are You Treating Your Kitchen Plumbing Well? 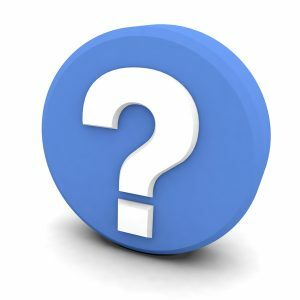 When it comes to the various systems and components of your home, your plumbing system is probably not one you think about a whole lot—that is, until something goes wrong. Our Sterling, VA plumbers would like to help you avoid that altogether. 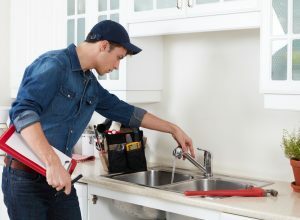 We can do this by performing routine maintenance for your plumbing system (once a year is best), but there are other things you can do to make sure you’re treating your plumbing system well and helping it last longer without the need for costly repairs. 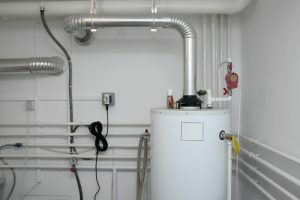 Today, we’re going to talk about your kitchen plumbing. In particular, the sink. You might be one of those fortunate homeowners who have a garbage disposal system installed with their kitchen sink. This means you don’t have to deal with the stinky pile-up that can accumulate in your trash can, as most of your food scraps can go right down the drain. But, can anything go down your kitchen sink drain? 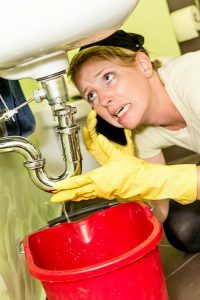 Posted in Plumbing | Comments Off on Are You Treating Your Kitchen Plumbing Well? 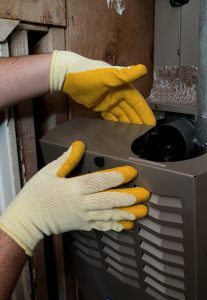 The End of Winter Is No Time to Ignore Heater Repairs! Temperatures in our neck of the woods are still chilly enough for homeowners to be using their heaters on a regular basis. But spring will be here soon enough, and the warm weather that comes with it can hit hard. 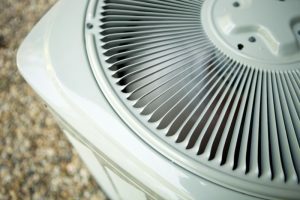 You’ll find yourself switching from using your heater to using your AC system regularly in the blink of an eye. This makes now the perfect time to consider if you have any Sterling, VA heating repair needs that you should take care of as we reach the official end of winter. 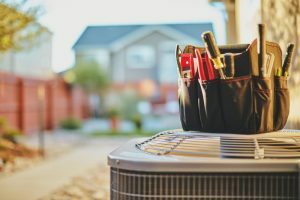 Sure, air conditioning maintenance is certainly something to think about and get on your schedule right away, but that doesn’t mean you should neglect your heater, no matter how late in the heating season it is. 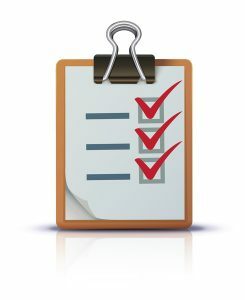 Posted in Heating | Comments Off on The End of Winter Is No Time to Ignore Heater Repairs!